Why . . . so . . . serious? Meet the Joker. 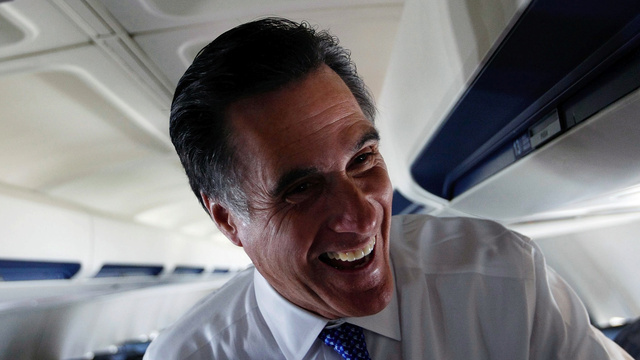 I'm not really sure what else we need to know about Mitt Romney.